TITA Productions is a multimedia company registered in Ghana and operating as an independent producer of sports and lifestyle documentaries, miniseries, short films, and adverts for online and TV broadcast. You can also hire TITA Productions for coverage of your private events for video and photo shoots or rent filmmaking equipment. 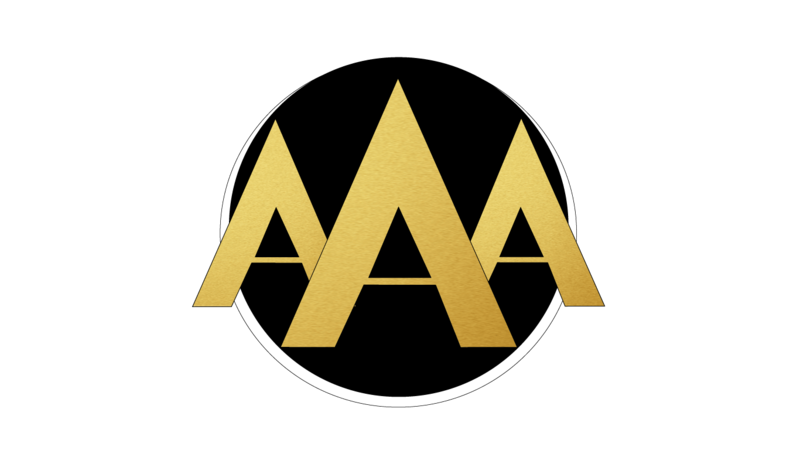 Streaming platform Triple A Network, fashion line Akua Divine, and fansite CRonaldoDaily.com are all under TITA Productions’ umbrella. It is owned by international football journalist and entrepreneur, Angela Akua Asante. The name "TITA" is the acronym of the founder’s tagline, "This Is Triple A". Any inquiries? Send us an email or give us a call.